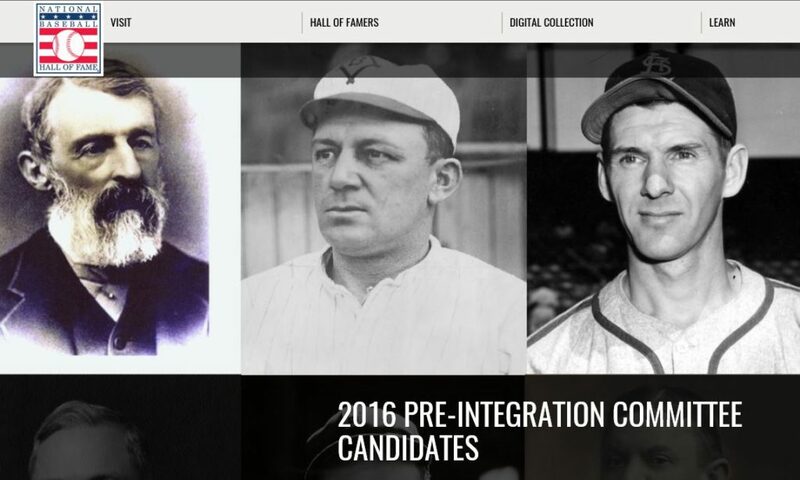 On October 5, 2015, Daniel Lucius ‘Doc’ Adams appeared on the Hall of Fame ballot for the first time as the National Hall of Fame announced the 10 candidates on the 2016 Pre-integration Era ballot. This marked a major milestone in the efforts to have Doc recognized with enshrinement. For a more detailed announcement read DOC ADAMS HELPED SHAPE BASEBALL’S EARLIEST DAYS. Sadly, he came up 2 votes short for election. Doc will next be eligible for the ballot in 2020, for 2021 Induction. Thanks for your continued support as we take this final step to achieve the final goal of getting Doc his long overdue recognition.